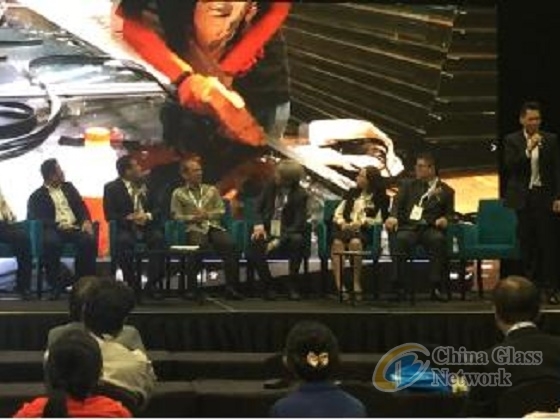 Home > News > Our Activities > Glasstech Asia 2018 Opens! 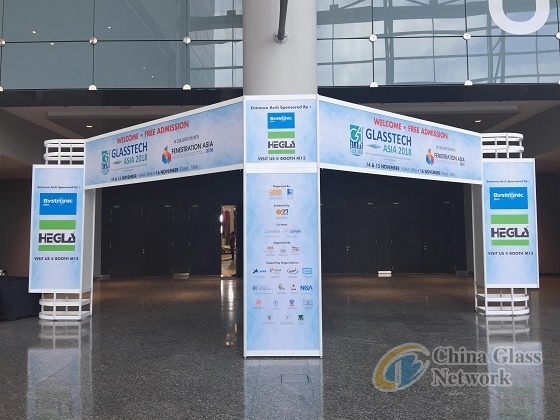 (China Glass Network) Glasstech Asia 2018 grandly opens today at Malaysia International Trade and Exhibition Centre, Kuala Lumpur, Malaysia. As a professional glass exhibition in Southeast Asia, Glasstech Asia is held annually from countries to countries. Providing a platform for people to deepen their understandings in raw materials, glass manufacturing and processing procedures, this exhibition aims to forge a sustainable growth for Asian glass industry. Meantime, the 3rd Fenestration Asia 2018 as a concurrent event, will majorly focus on industry standards in sustainability, automation and energy-efficiency to meet the increasing global demands for windows, doors and facades. 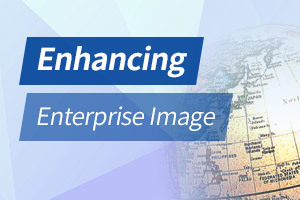 Several seminars will also follow up at the same time such as ASEAN Glass Associations Summit 2018, The ASEAN Architectural Glass Conference, and The ASEAN Architectural Glass Conference. 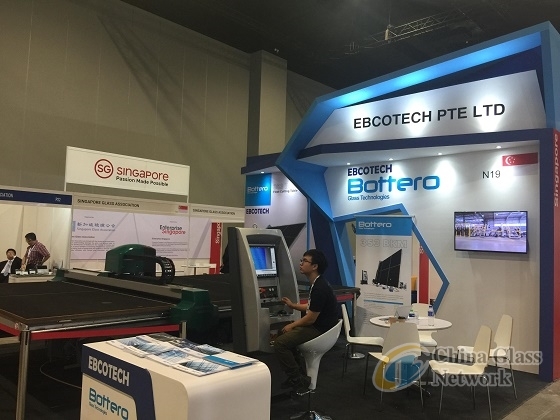 Facing the fast-growing development, Chinese manufacturers take special advantages in the ASEAN market due to advanced glass manufacturing and processing equipment and services. 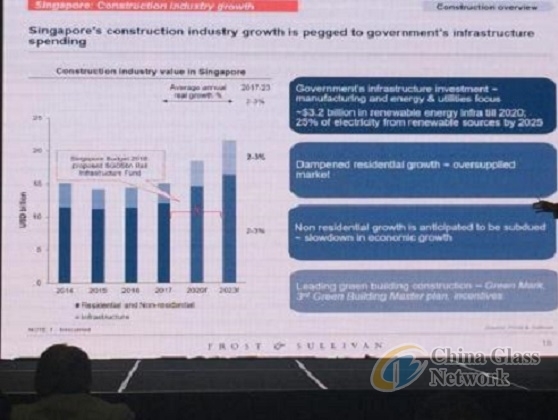 There are 83 Chinese manufacturers attending this event and many companies are targeted at Southeast Asian market by firmly seizing opportunities. Now please follow us to take a view of Glasstech Asia 2018!